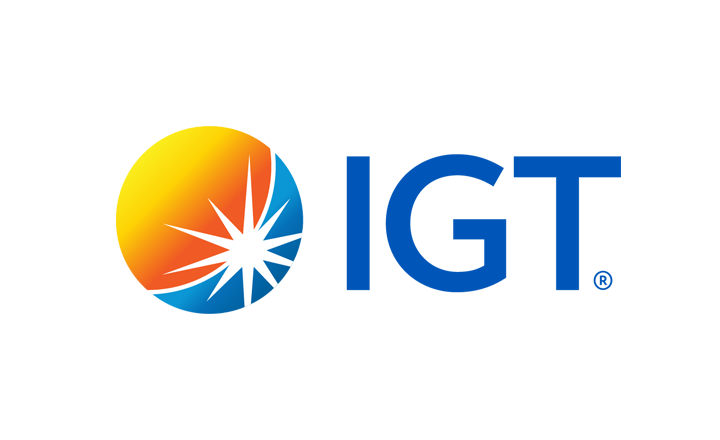 EveryMatrix NV Casinos established PWR.bet casino in 2014. The laws of Curacao and Malta regulate the site, entitling it with two fully operating licenses. Within the casino’s rules is to not accept players from the United States, Indonesia, and the United Kingdom, among others. If you are not part of the country limitations list, then you can enjoy the casino’s features like the mobile option and live chat. Unfortunately, the live chat feature is not 24/7. You can chat up customer support every day between 7 a.m. and 11 p.m. GMT. When the chat line closes, simply email your concern to the casino and expect a response within 24 hours. You can ease your worries about safety concerns as your financial and personal transactions are secure with PWR.bet’s SSL encryption security. In addition, the games run with tested random number generators, so you know that the results are fair. But are all of these features enough for you to sign up with the casino? Read on to find out. PWR.bet offers six types of promotions. Learn more about what you can get from the site below. 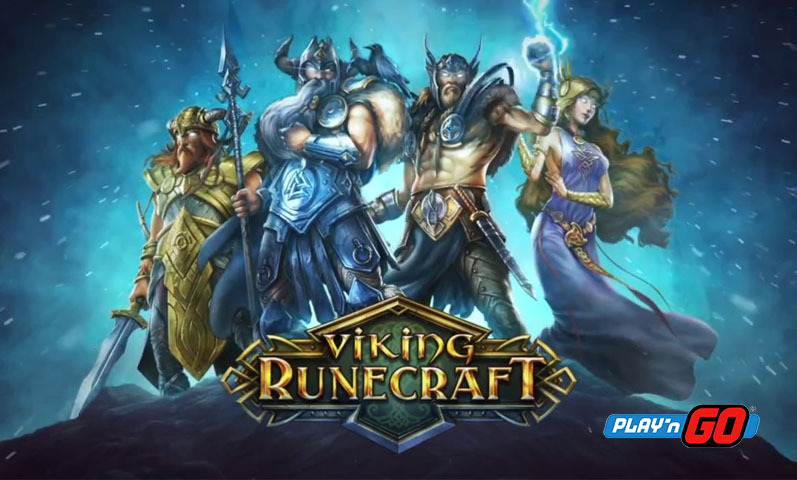 Registering with PWR.bet entitles you to 10 free spins. You can claim this bonus even without making a deposit, but you have to validate your email first. 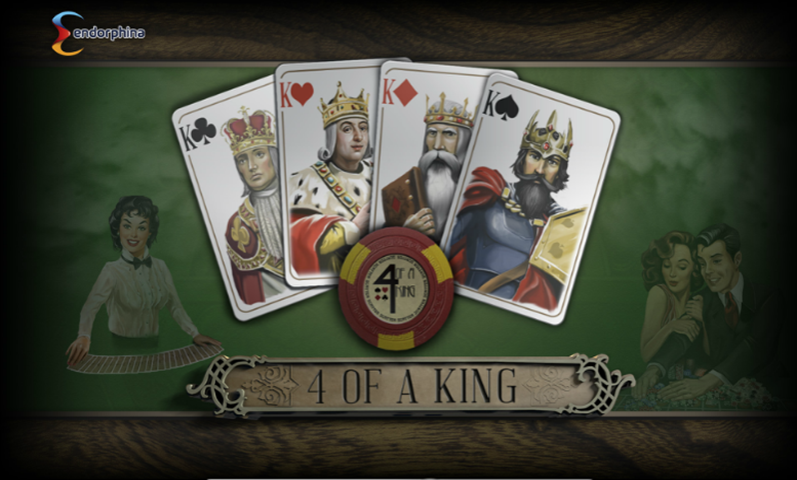 Before you can withdraw your winnings, you have to wager your bonus 40 times. 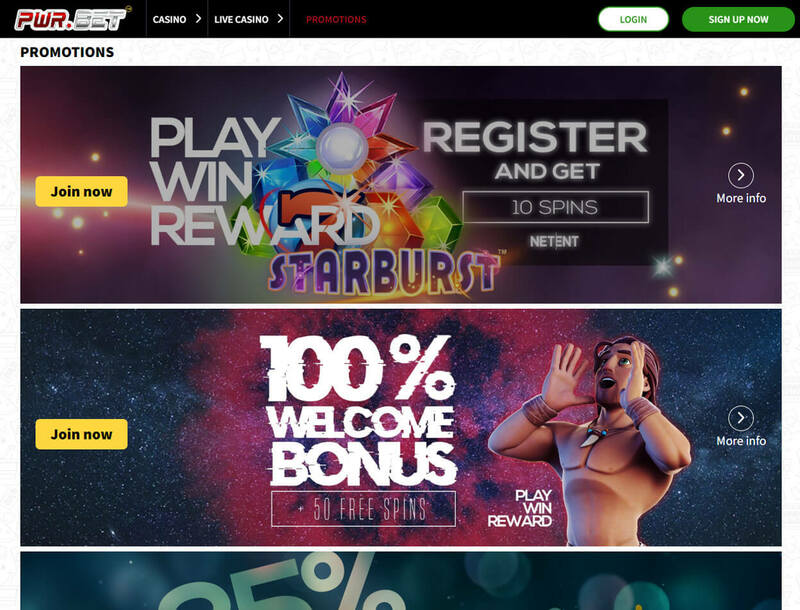 According to the site’s promotions page, Starburst slot by NetEnt is the only slot you can use the bonus on. 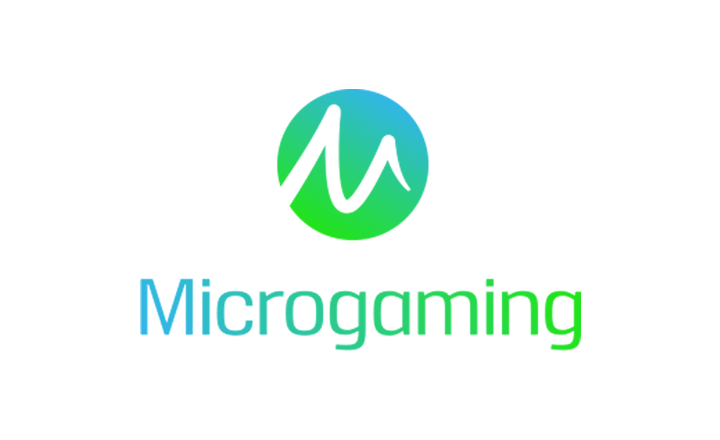 But if you are in a country in which NetEnt games are not offered, then you cannot use enjoy the free spins. After you make your first deposit, you can claim your welcome reward. 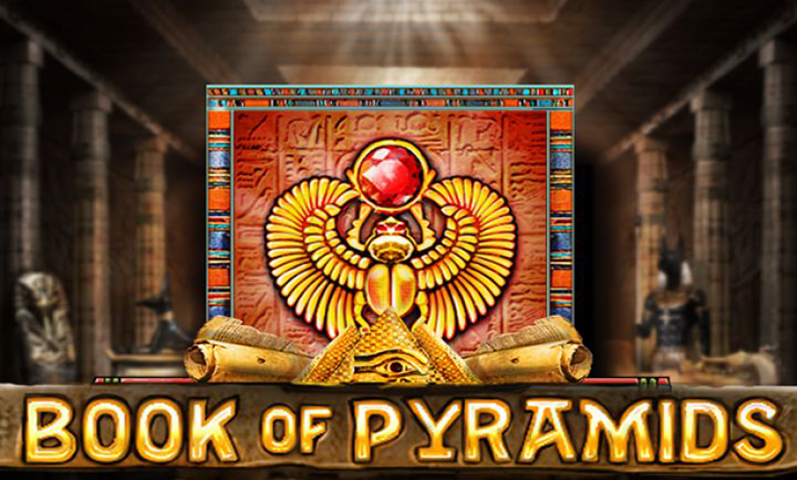 You can get a 100% bonus up to €200 plus 50 free spins. To qualify for this deal, you must top up your account with at least €10. Before you can withdraw your winnings, you must wager your bonus and qualifying deposit 40 times. You can redeem this deposit deal weekly and get a 35% bonus up to €200. To qualify for this promo, you must place a deposit at least €10. Before you can withdraw your winnings, you must wager your bonus and deposit 30 times. The casino will email you a bonus code that you can enter on the site to access the No Wager Days bonus. 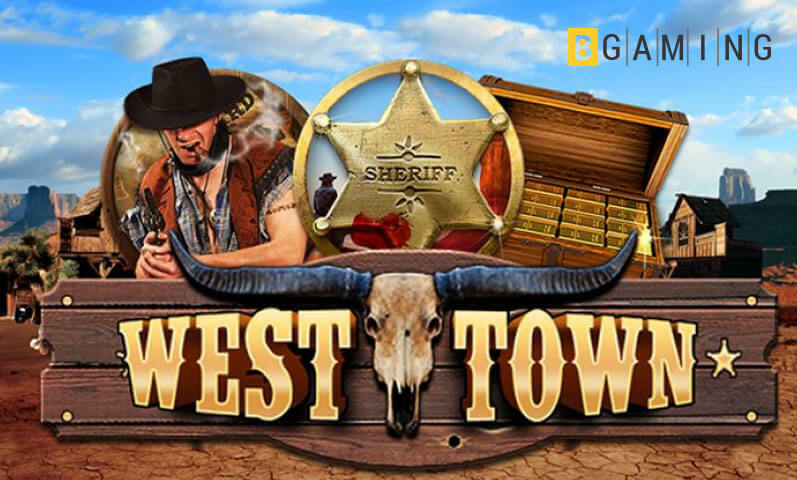 A bonus of 100% up to €300, 50 free spins, and 10 no wager free spins will be waiting for you. In order to qualify for this promotion, you have to make a minimum deposit of €40. You must wager the deal and the deposit 40 times before making a withdrawal. Other offers that the casino gives are 50% Second Deposit Bonus and seasonal bonuses like the 100% Summer Madness Bonus. 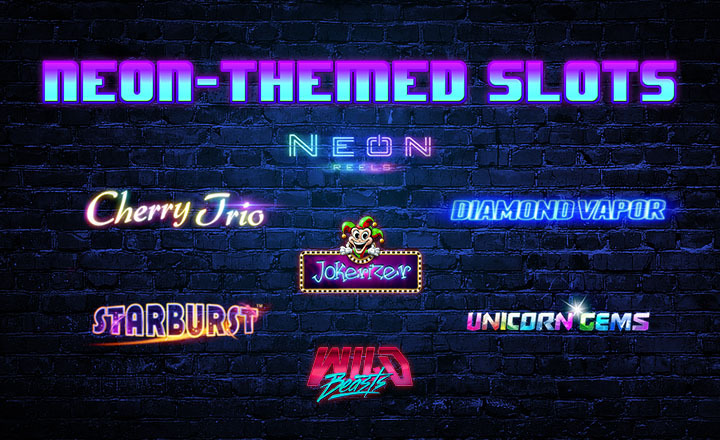 You can use all of these promotions, except for the signup free spins, on all casino games except video poker, non-live table games, and selected slots. The gaming hub holds over 200 titles in its small gaming library. 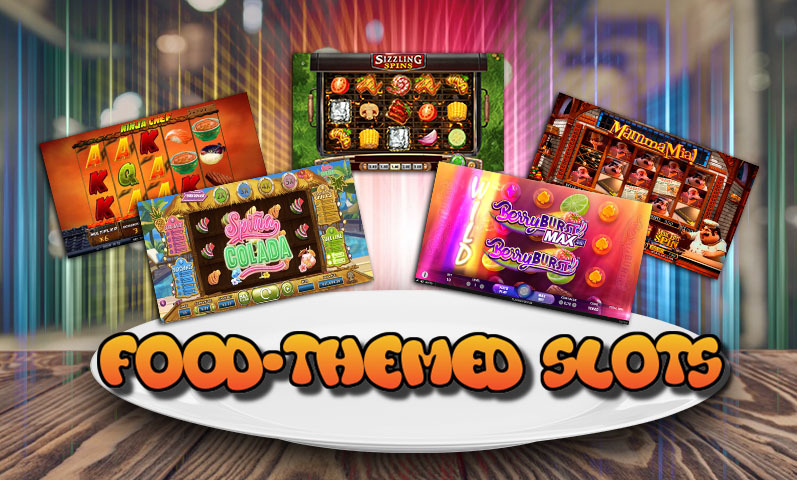 Players can enjoy video slots, video poker, table games, and the live casino. 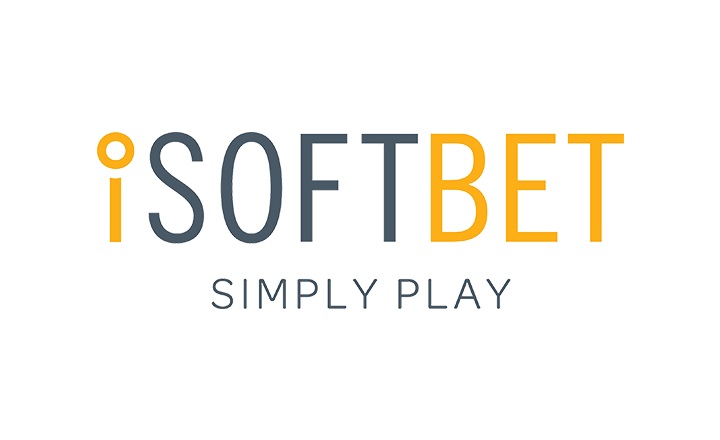 Also, PWR.bet’s games are provided by Microgaming, Betsoft, and NetEnt, among others. 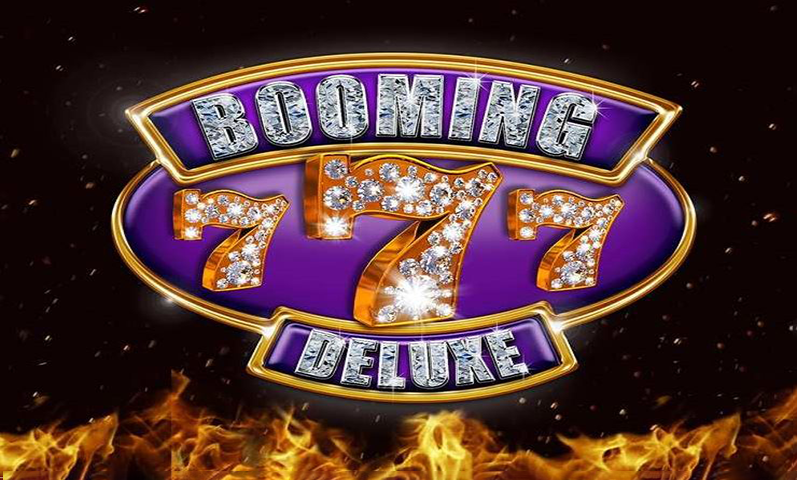 The casino has slot titles like Secret of the Stones, Butterfly Staxx, and Dazzle Me, to name a few. 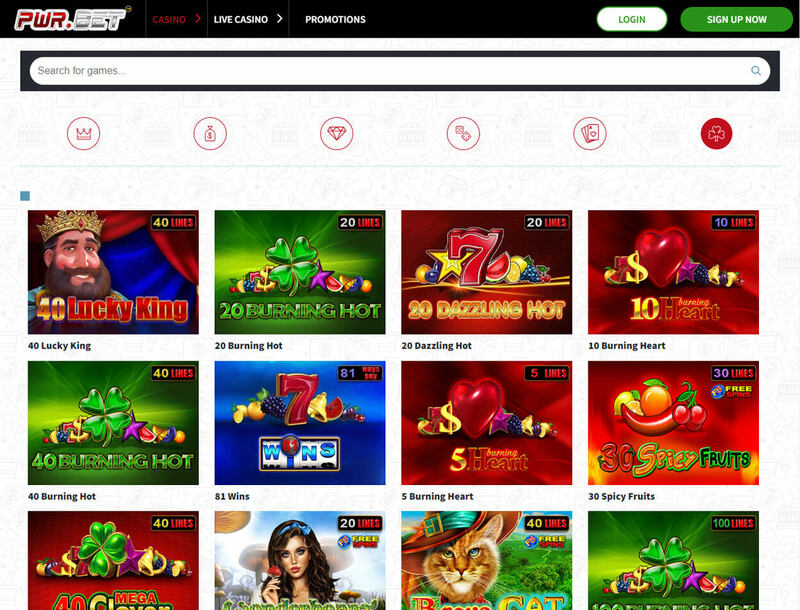 The site covers table games such as blackjack, roulette, poker, and baccarat. It also has the Live Casino section in which you can play against live dealers. 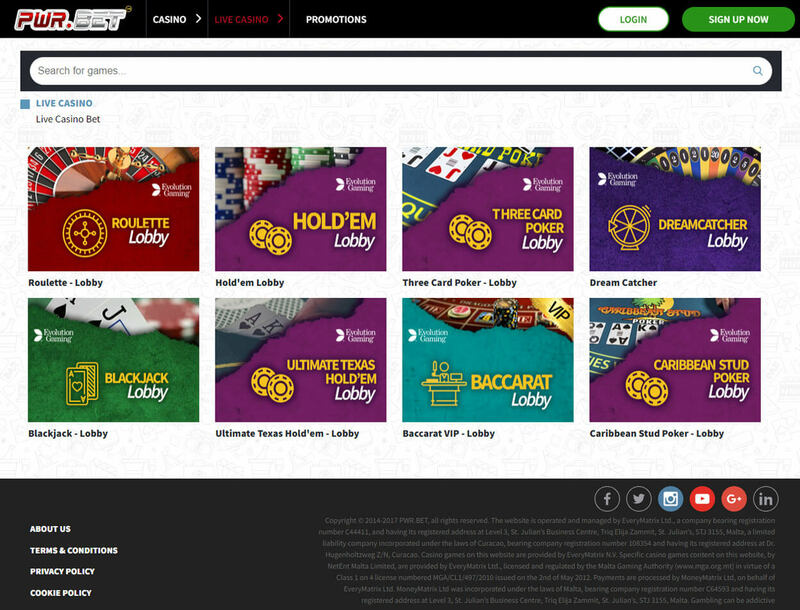 Games like blackjack, Ultimate Texas Hold’Em, and Baccarat VIP can be seen under this page. A drawback in the gaming hub is that it some of its games cannot be accessed in several countries. Given that NetEnt implements geo-blocking, you may be directed to a version of PWR.bet with only EGT titles with faulty demo games, leaving you dissatisfied with the site. The gaming hub deals with payment transactions in fiat currency. It supports EUR, USD, AUD, CAD, ZAR, and DKK, to name a few. 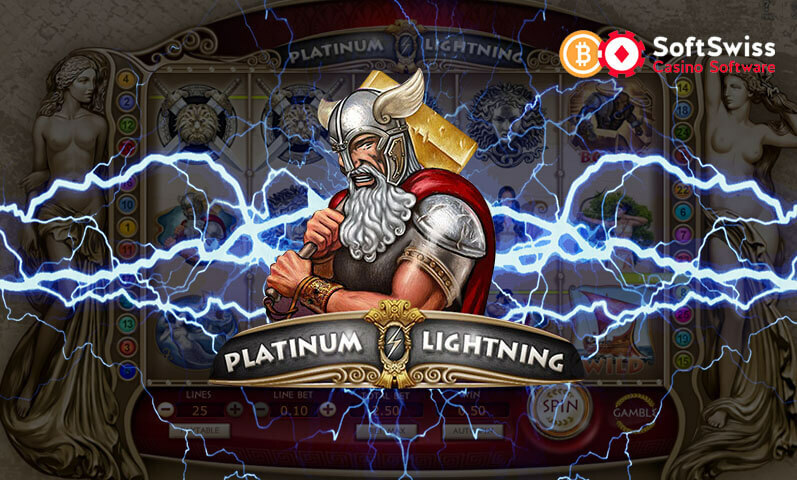 A lot of players claim that PWR.bet’s payout can be processed within 24 hours which is fast. On the other hand, there is no deposit and withdrawal limit shown under the casino’s Terms and Conditions page. The links provided for more details about payments are not working as well. If you like to know more about the site’s banking information, it is better to contact the casino directly. 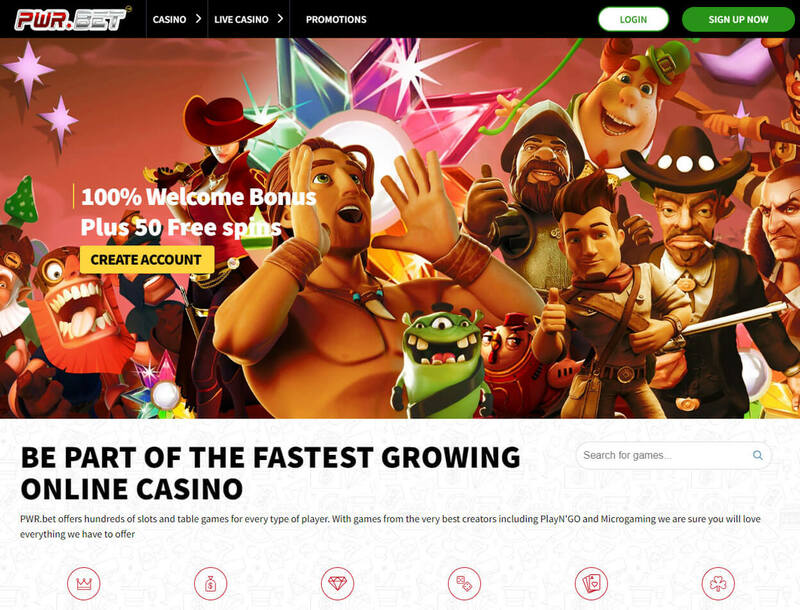 PWR.bet casino operates with two licenses, but with its small gaming library and non-transparency of important payments details, the two licenses does not seem to have much bearing. In addition, reaching customer service can be hard if you are not playing within the live chat times. 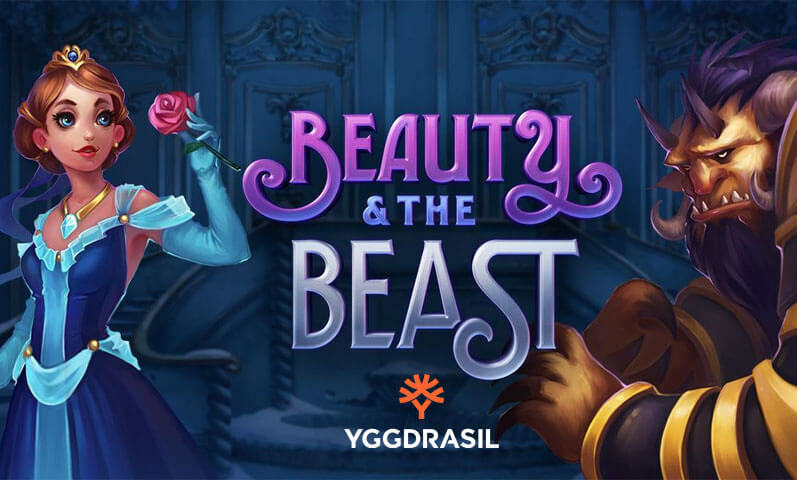 On the bright side, the casino’s bonuses are decent, and currencies accepted are plenty – except crypto coins are not supported. 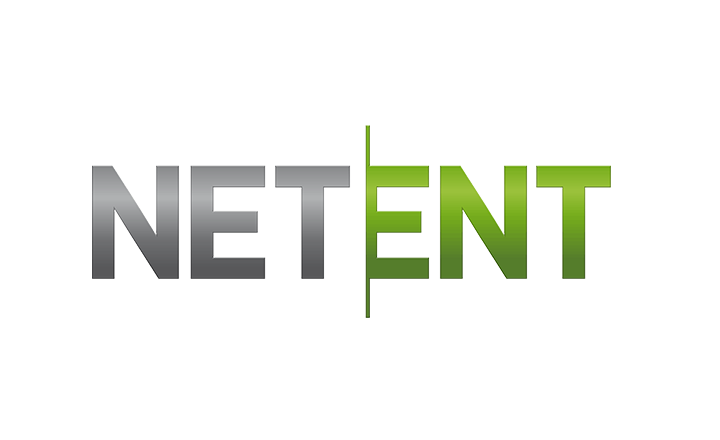 The site’s library, despite its size, is also good as it offers popular titles from the top game provider, NetEnt. But somehow, this can also lead to the gaming hub’s downfall. 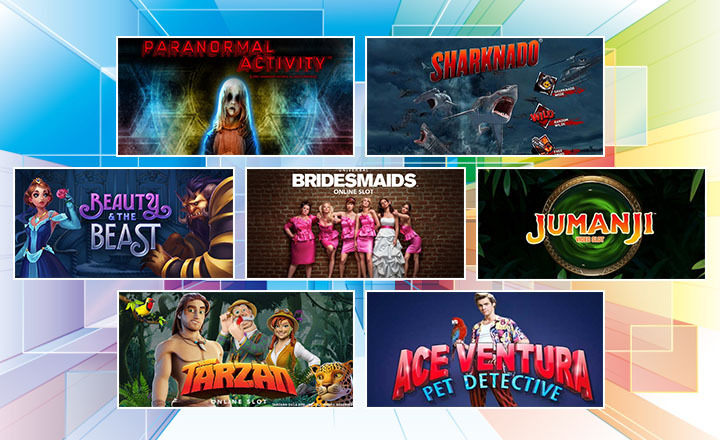 With NetEnt’s geo-blocking, PWR.bet players may be left with fewer choices of games. 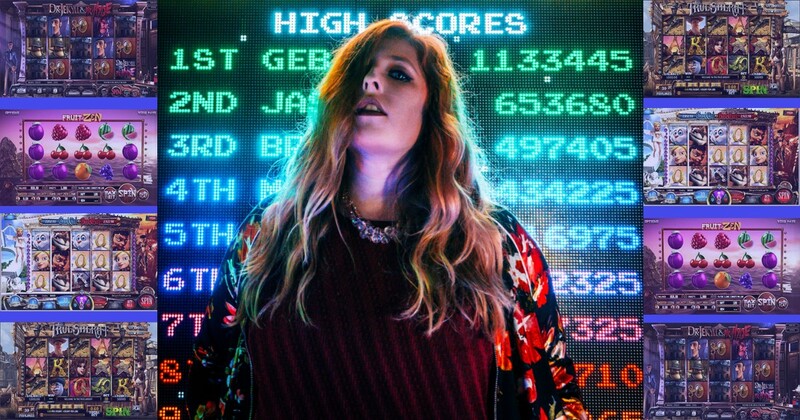 With all of its faults combined, still PWR.bet seems like it is worth the try. 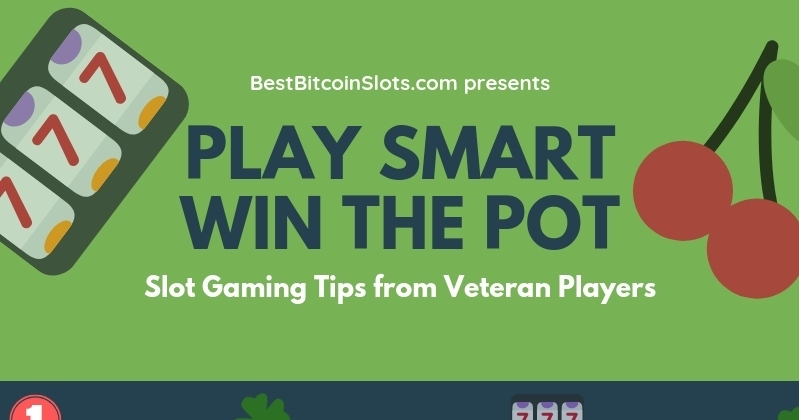 However, if you like a wider game selection and in-depth information about payment details, then there are other Bitcoin casinos out there that are much worthy of your time.